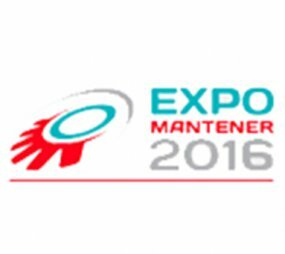 Presenting Weltek* products on EXPOMANTENER in BOGOTA ! Thanks to its recent local partnership, Weltek* presents its welding and powered-air helmets in colombian market in BOGOTA (COLOMBIA). Created by Cundinamarca Colombian engineers Association ( ACIEM), Mantener Exhibition is specialized in industrial maintenance, integrating a platform providers of services, products and manufacturers of equipments for the maintenance, the production and the support of companies.